Owen is a retired Chartered Accountant. 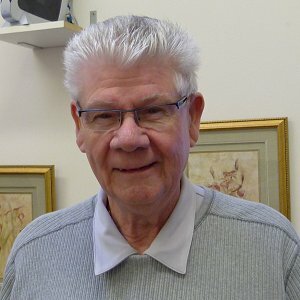 He is the secretary treasurer on the board of Calvary Christian Church in Surrey, BC. Owen has 9 children with his wife, Lois, 16 grandchildren and 1 great grandchild. Owen has been working with Sunday Line ministries for more than thirty years. 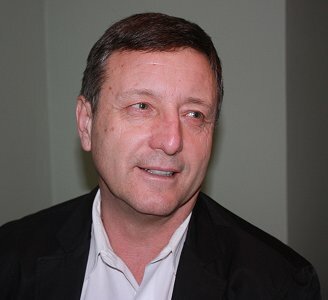 Roman is a retired Certified Management Accountant with a background in business. He has pastored at Broadway Church in Vancouver and Seaview Assembly in White Rock. Roman is a board member of Summit Pacific College. 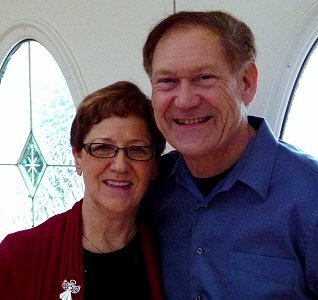 Pat, his wife, is gifted with hospitality and compassion and uses her nursing skills to bring care and encouragement to the elderly and those in need. Both are active in Joy Fellowship, a ministry to people with mental or physical challenges. Together they have 5 children. Roman and Pat have been involved with Sunday Line ministries for over 15 years. David is following the foot steps of his Aunt Frances who was part of Sunday line Ministries for 13 years. David resides in White Rock with his wife and 2 children. He works as a pilot with Air Canada. David continues his spiritual quest with Sunday Line Ministries. Ron grew up in Boundary Country in Southern British Columbia's Interior. He moved to Vancouver to attend Simon Fraser University and completed a degree. After teaching for a while in private schools, he then embarked on a career in Health Care and was the Administrator of a 115 bed Intermediate Care facility for seven years. He also embarked upon a Master's Program at Acts Seminary and is currently employed at Union Gospel Mission. Ron enjoys serving on the Board of Sunday Line Ministries. Rob is born and raised in Vancouver. He came to faith at Fraserview Assembly and was discipled in the ministry by Bernice and Velma. Rob served as Associate Pastor at Fraserview and Operations Manager for Sunday Line from 1981 to 1991. 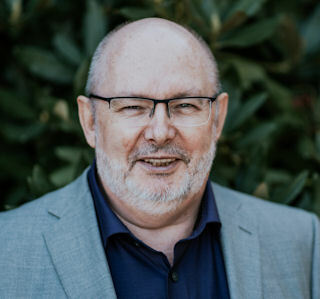 In addition to Fraserview Rob has pastored in Sparwood, BC (1992-1997), at Vancouver Chinese Pentecostal Church (1997-2001) and Canyon Heights Church in North Vancouver (2009-2011). 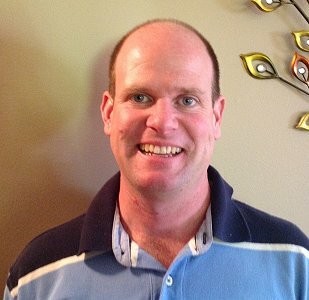 Rob currently serves as Assistant Dean of Education at Summit Pacific College in Abbotsford (2001-present). 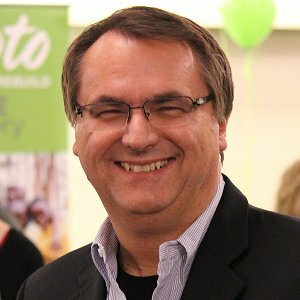 Don Winsor has been the Executive Director for Watoto Canada since 2005. He was born and raised in St. John's, NL, but has lived on the West Coast for over 20 years. He originally became involved with Sunday Line while he was the young adult pastor at Fraserview Assembly (now Harvest City Church). Don has a varied background, including training and working in the medical field before pursuing a BTh in Peterborough, ON, and a BA in Russian Studies from MUN in St. John's. He also has 10 years of sales and customer service management in the corporate world. He is passionate about building the Kingdom of God in Canada while helping to rescue orphans, raising them up to be leaders, thus rebuilding nations. He lives in Victoria, BC and is married to Helen. They have two sons, Christopher and Jonathan.